Thanksgiving is just around the corner. Traditionally, this is a time to collectively give thanks. And most celebrate this holiday by gathering for a meal with family and friends. The traditional meals vary from turkey and wild rice dressing in nor… Please login below or purchase a subscription to the Putnam County Courier to access this content. Adam Stiebeling looks on as Thomas Stasiak of the Mahopac Falls FD thanks Putnam County officials for the honor at last week’s meeting of the Putnam Legislature. 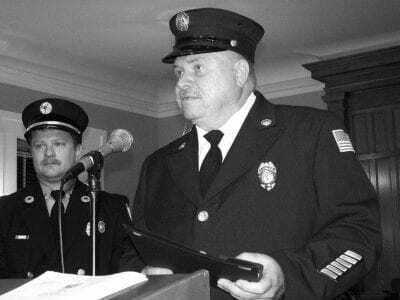 Putnam County’s fourth annual Michael Neuner Fire Prevention Safety Award h… Please login below or purchase a subscription to the Putnam County Courier to access this content. Marilyn and honoree Paul A. Camarda of Ridgefield, CT and honoree Aswini K. Choudhury, MD, and his wife Runa of Holmes. 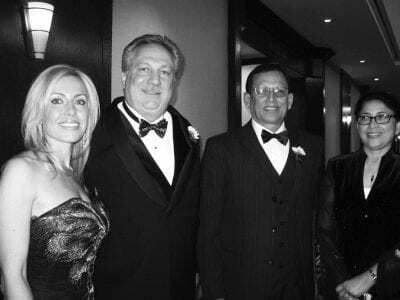 The Carmel hospital’s annual fundraising event, held November 6 at the Hyatt Regency Greenwich, raised over $350,000 for Put… Please login below or purchase a subscription to the Putnam County Courier to access this content. Vets representing generations are applauded in Brewster. The quartet includes (l-r) Harry Scherblom, Robert Palmer, Art Hanley and Lou Gasparini. 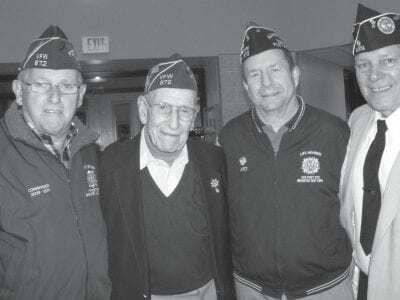 Veterans representing four generations were welcomed to the Brewster School District Wednesday in what … Please login below or purchase a subscription to the Putnam County Courier to access this content. The holidays came early for the Putnam Community Action Program, but no one is complaining. 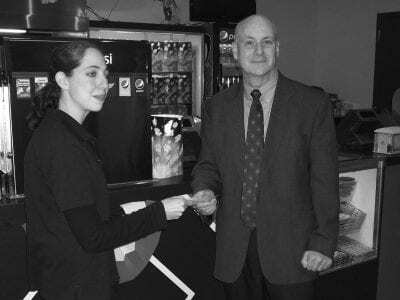 Brewster Rotarians presented a check for $5,000 to CAP executive director Judy Callahan last week from proceeds generated by the group’s first annua… Please login below or purchase a subscription to the Putnam County Courier to access this content. All senior citizens in the Brewster School District are invited to attend a Special Luncheon on Friday, November 19, at the John F. Kennedy Elementary School at 31 Foggintown Road in Brewster. Lunch will be served at 11am with a special student pre… Please login below or purchase a subscription to the Putnam County Courier to access this content. Two new members were elected to the Village Board of Trustees last week, after four candidates had been vying for two trustee seats. Tom Boissonnault and Mary Bryde defeated four-year incumbent Yoshihiko Ito and planning board member Renee Diaz. Tr… Please login below or purchase a subscription to the Putnam County Courier to access this content.